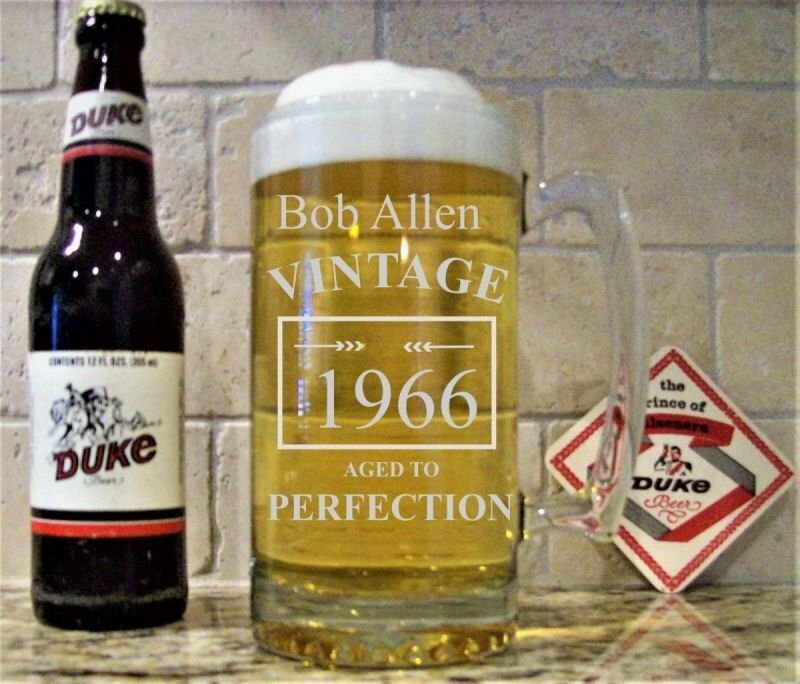 26 ounce Beer Mug. 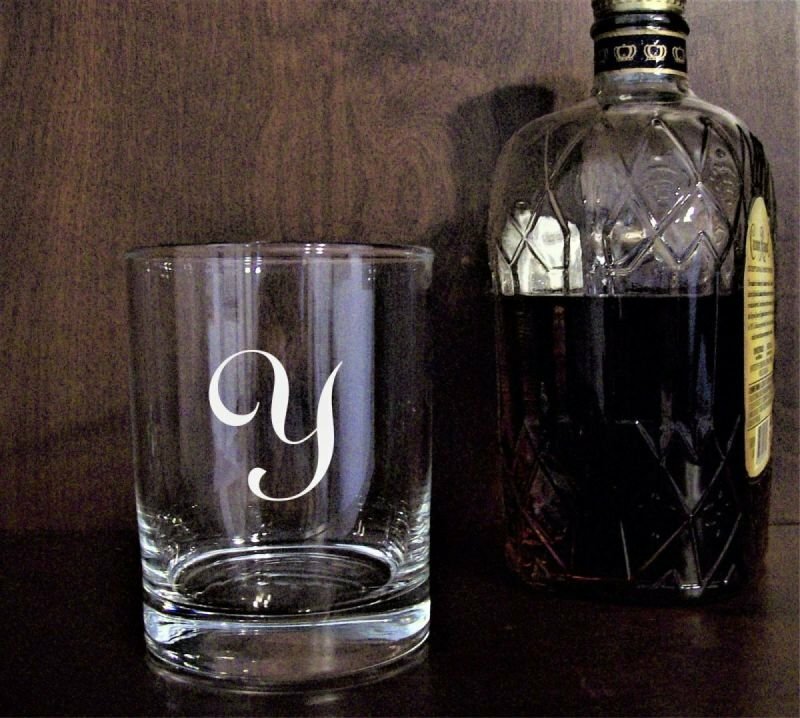 Great as a home bar accessory personalized with your name or initials or one of our designs. 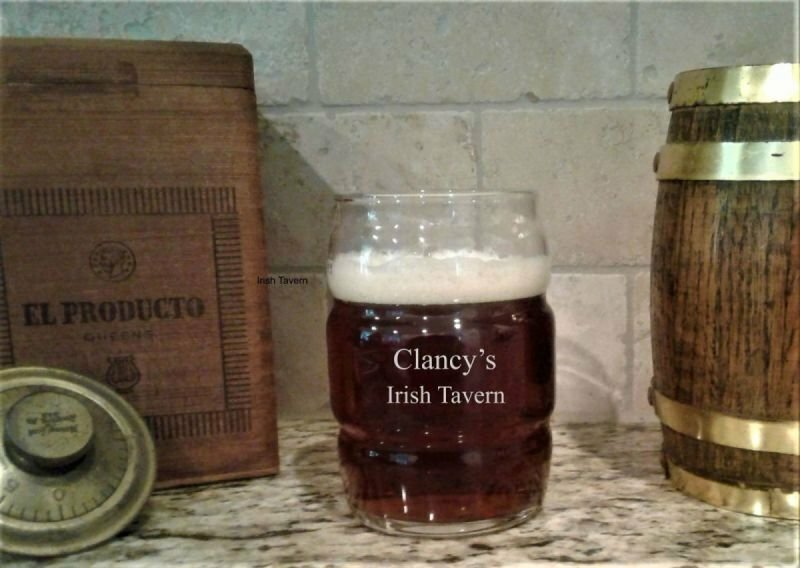 Makes a great gift for a friend, Father's Day, or birthday. Sure to impress your family and friends. 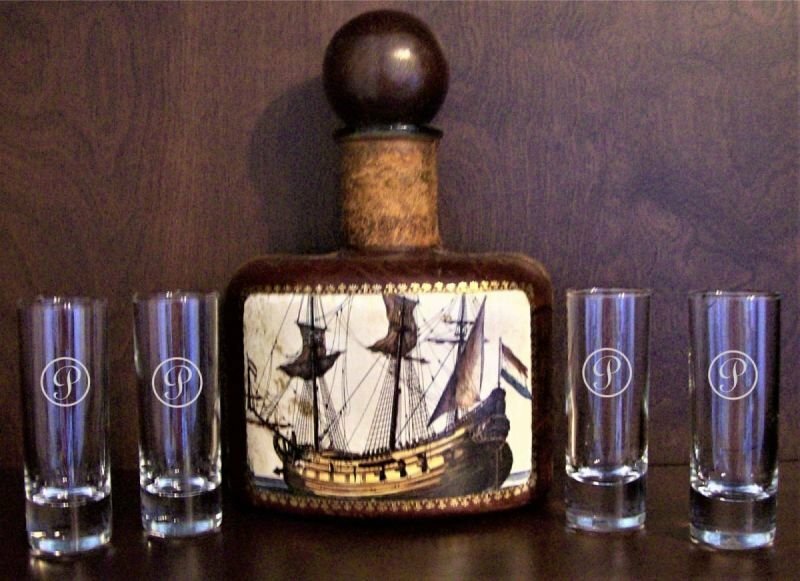 A special gift for that guy with a home bar. 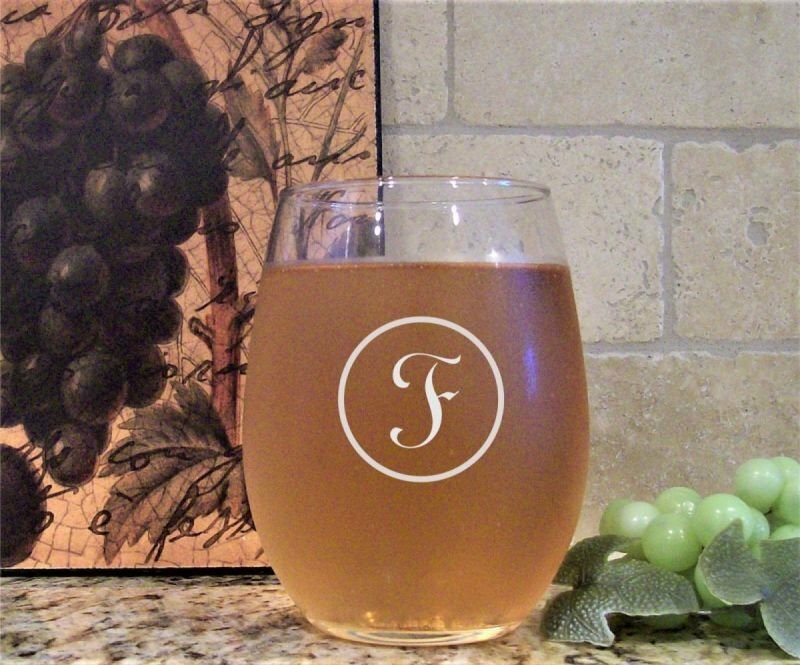 Heavy duty glass mug with a large handle. Etching is permanent.